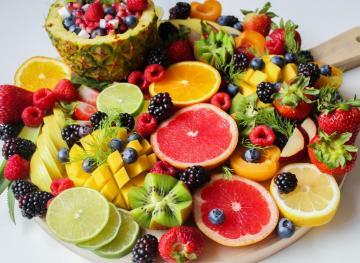 If your excuse for not eating fruits and veggies is that it’s too much work, it’s time to think again. There are ridiculously cool gadgets out there that make slicing, dicing and pitting as easy as can be. Oh, and they’re affordable too. 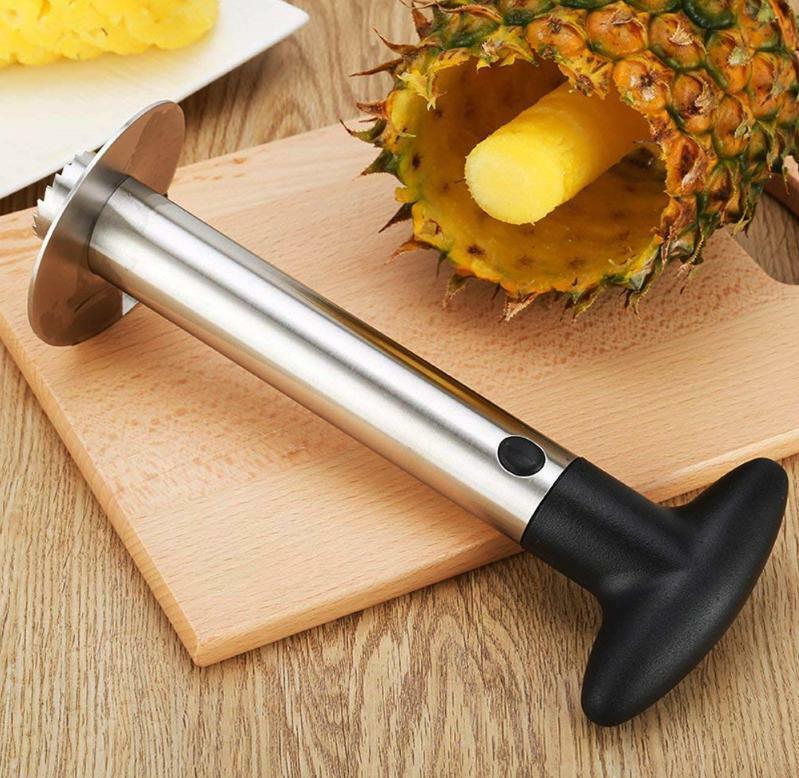 This handy dandy pineapple corer will go right through the center of the fruit. You won’t have to worry about cutting through all of the spiked flesh to get to the good stuff. 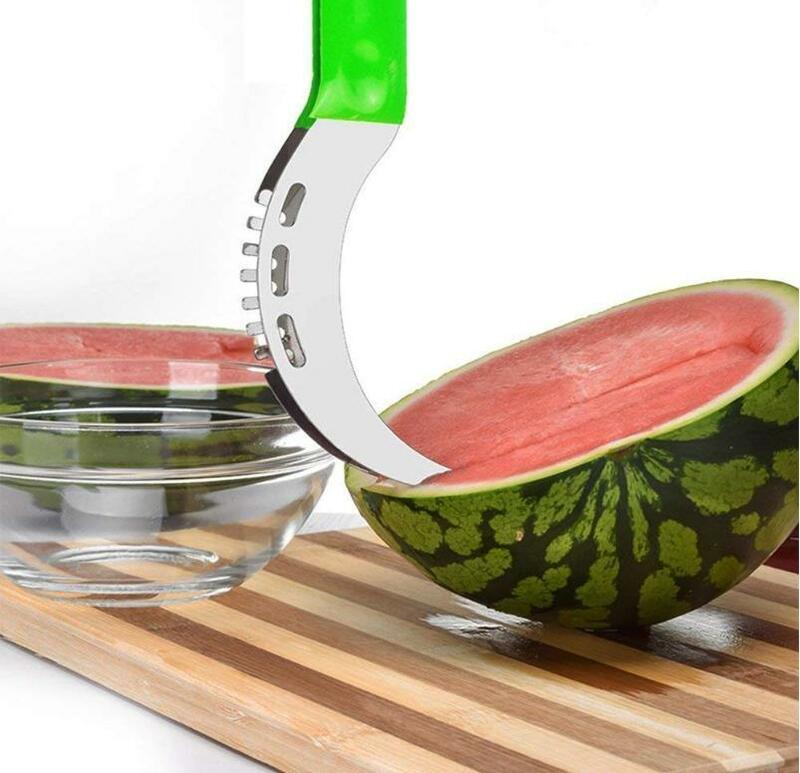 You can go all in with a spoon or you can use one of these cool devices to slice up your watermelon like a seasoned pro. 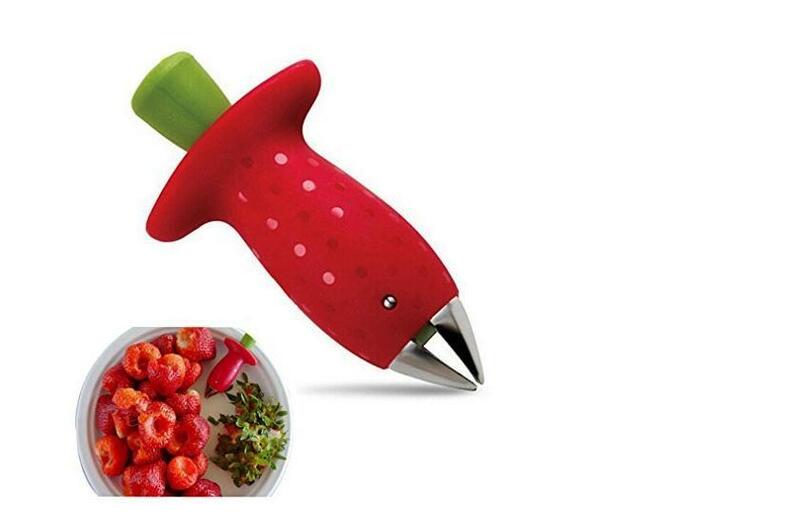 This tool means no stress cutting up the juicy summery fruit. One of the most annoying parts about cooking kale (or other fibrous leafy greens) is removing the stem. 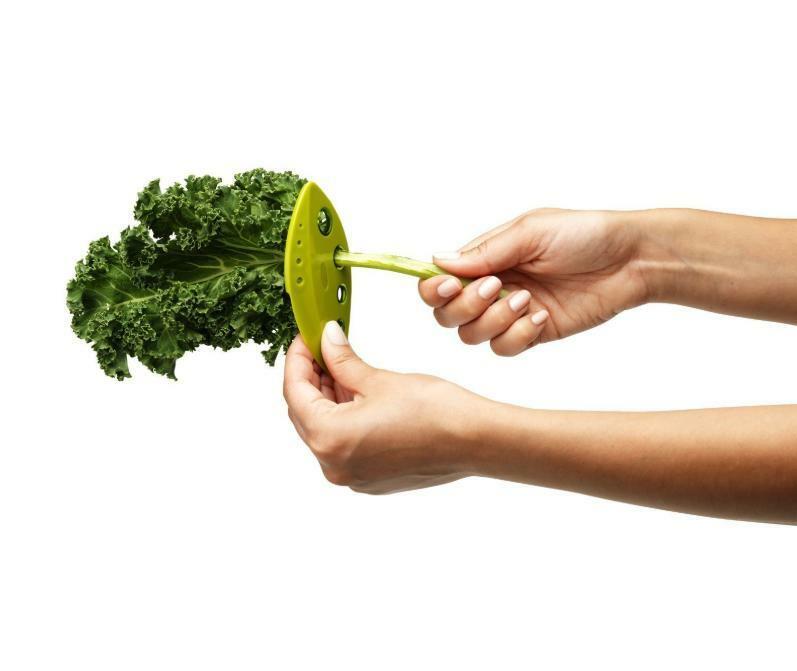 This kale stripper makes it easy with one swoop. 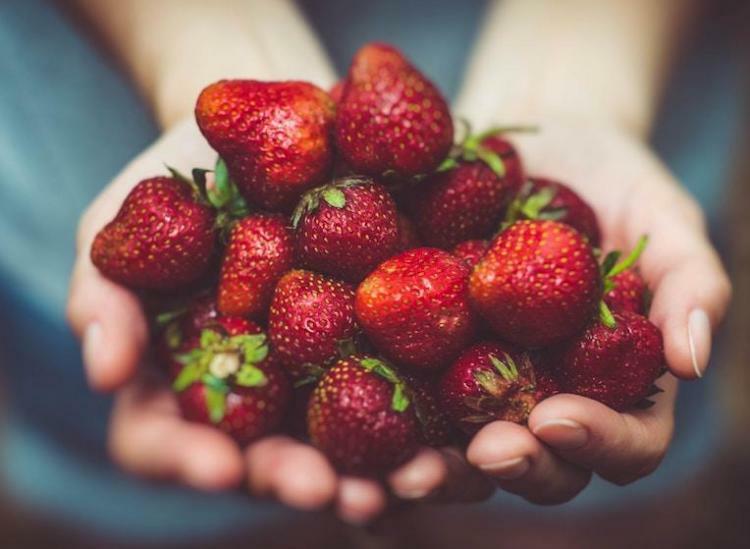 For any occasion when you need hulled strawberries (meaning strawberries minus the green part), this is the tool for the job. 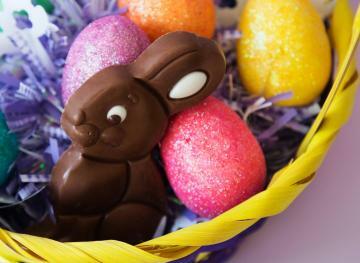 You won’t have to worry about slicing too much off the top or cutting your fingers in the process. Avocados can be tricky. 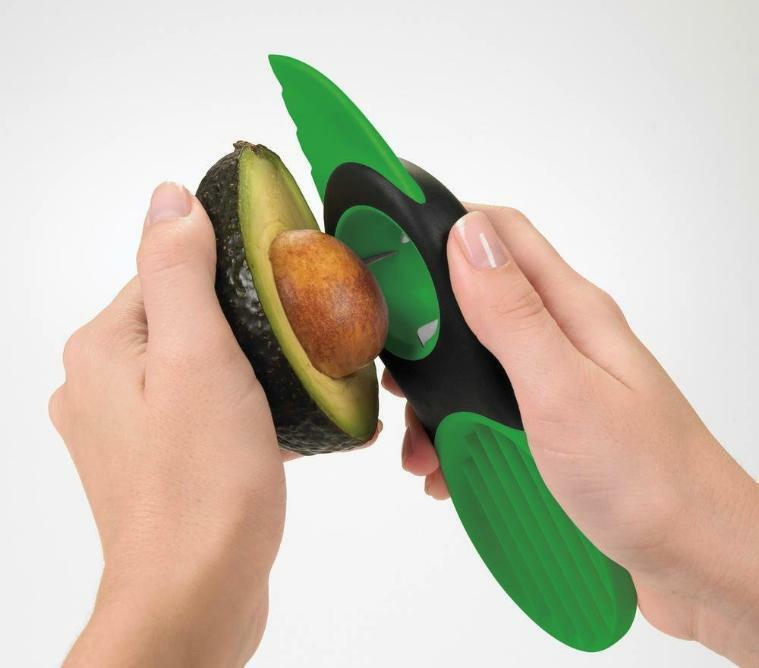 This device makes it easy to remove the pit and slice up your favorite green fruit. 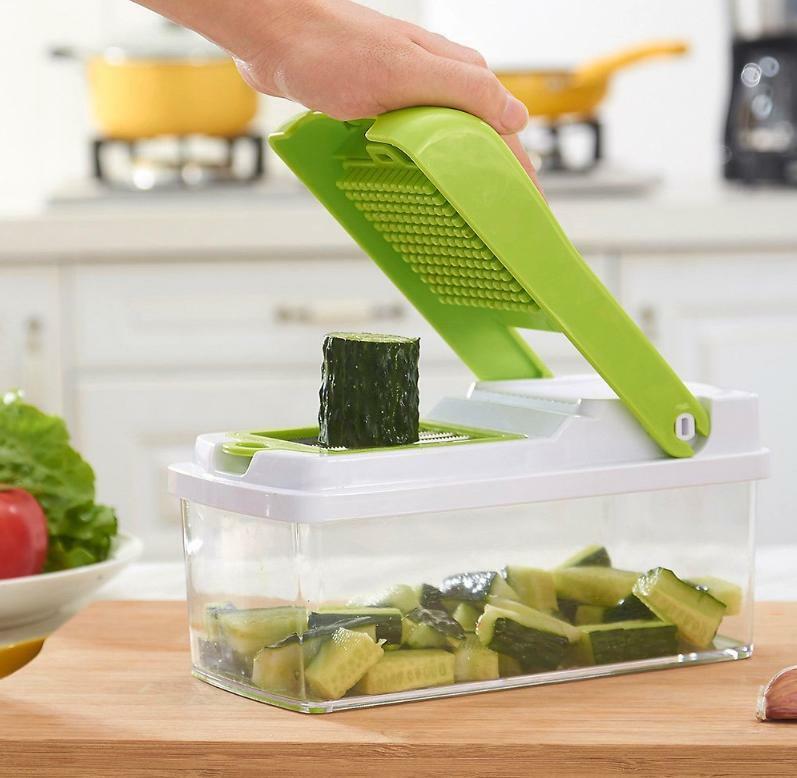 If you’re going to invest in one produce gadget, make it a veggie chopper. It’s insanely versatile and it’ll save you time. It also makes the cleanup way easier. When cherry season is in full swing, a cherry pitter can be your best friend. 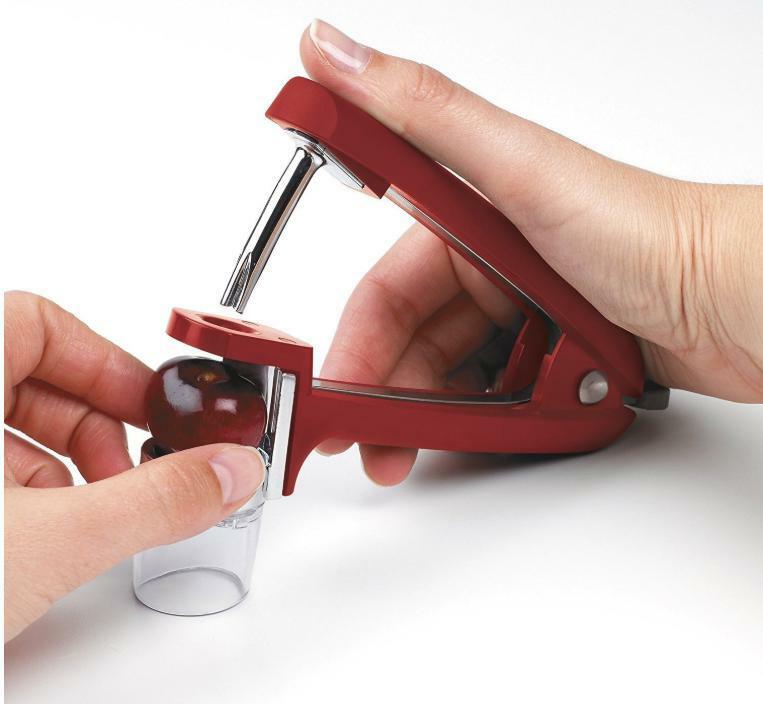 Just like a hole puncher, you’ll be able to remove pits seamlessly without making a huge mess. You won’t have to sit there spitting pits into a cup and you’ll have way less anxiety about getting cherry juice on your clothes. 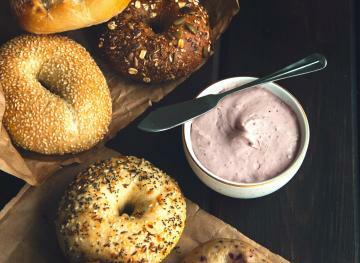 Whether you invest in one or all seven of these convenient gadgets, your life just became way less stressful.